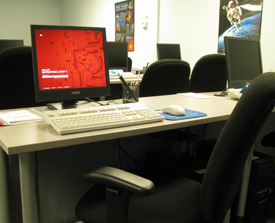 Technical Training Resources has large classrooms available for daily and weekly rental. Call (888-708-1112) or send us an email to inquire about our rates and reserve a room! Centrally located within San Diego County at 6920 Miramar Rd. Dozens of restaurants within easy walking distance.